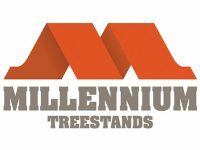 At Middle Mountain Sporting Goods, we sell a wide variety of tree stands. When you are rifle hunting or bow hunting, we have what you need. 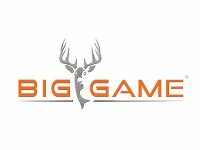 We sell brands like Millennium, Viper, Big Game, and many more. We carry ladder stands, hang on stands, and climbing stands. 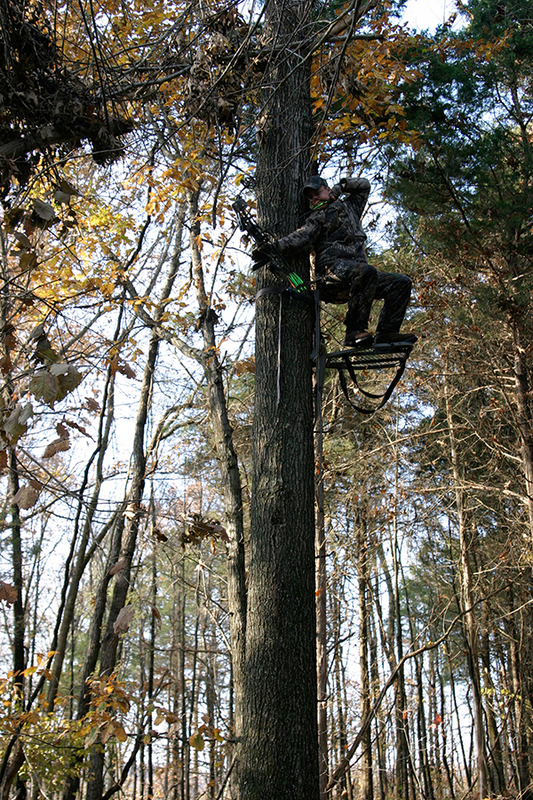 Tree stands help give a hunter a better advantage in the woods. You can see over brush and vegetation, and be out of the animal’s line of vision. It’s important to find the right one for you and that you feel one hundred percent comfortable in the one you choose. We also sell supplies and accessories for your tree stands. This includes harnesses, rope supplies, shooting rests, seat pads, camouflage tape, bow holders, hunting blinds, and so much more. We encourage you to stop in our store to see our full selection. You will be amazed at our top of line gear at such affordable prices. We encourage you to always be extra safe when using and climbing tree stands. Make sure your stands are in great condition and that you are always wearing your safety harness. Always check that your stand is firmly attached to the tree and you are not carrying equipment up your ladder with your hands. Always use a rope to pull your supplies to you from the ground. For more information please stop by our store in Elkins, West Virginia or give us a call 304-636-5569.